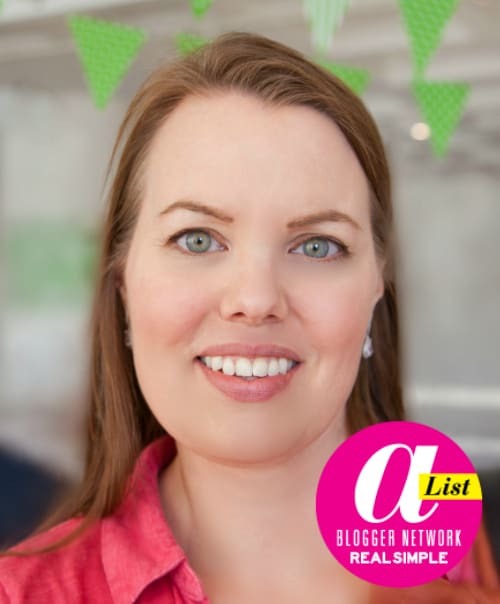 Yes, buying organic food can be affordable – I’ll show you how! I’ll tell you in 5 tips how I save hundreds of dollars a year on organic food – you CAN buy organic food even if you are on a budget. After realizing that about 80 percent of the food in US supermarkets in gene-manipulated (GMO), which means it’s also full of pesticides. After learning what this kind of farming does to our environment, I decided to buy as much organic food for our family as possible. No more gene-manipulated, pesticide-laced food full of food dyes, high-fructose syrup, sodium, hydrogenated oils, and empty carbs for us! While it can seem overwhelming to revamp your food buying approach, the long-term benefits are worth the time spent. Feel overwhelmed? It’s truly not as hard as it seems! 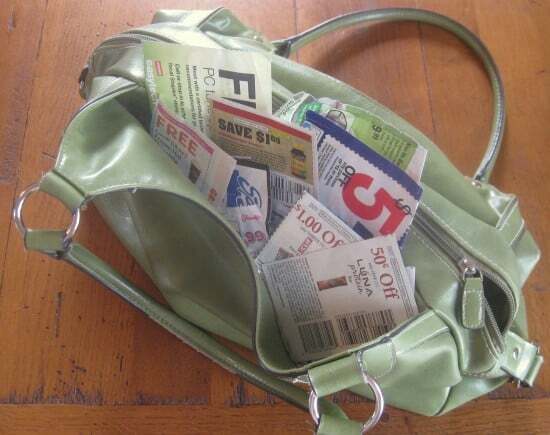 I was an avid coupon clipper — remember my extreme couponing? — but since most coupons in the paper are for highly processed junk food, I had to get creative in my hunt for coupon and savings to buy organic and non-GMO products for less. For produce, it doesn’t get better than visiting your local farmer’s market and buying fresh, healthy food from organic farmers. Don’t think you can afford it? You can — just substitute buying meat one day a week with buying organic fruits and vegetables. Visit the organic food section in your supermarket and become aware of organic companies and their products offered there. That makes it easier for you to spot coupons for those products in the Sunday paper. See if your family members or friends might have more coupons they can give you. I only buy organic produce, but I’m often surprised that the organic version of a product, like apples or strawberries, are on sale and about the same price as the non-organic version. My latest discovery is that the store I frequent, they began printing their own organic food coupon booklets that can be found in the store. The first time I grabbed one, I used almost every coupon in the booklet. 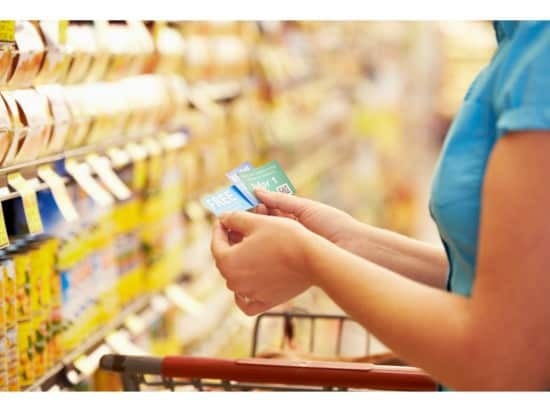 You never know what your store might offer until you ask, so the next time you are at your supermarket, ask them if they offer store coupons for organic products. If you see a great deal on non-perishable organic products, like cereals, stock up! Plus, take advantage of the organic product line at your supermarket. For example, Shop & Stop has a natural/organic products line called Nature’s Promise, and they are often the same price as non-organic products. Our local Mrs. Green’s Natural Food store has little Mambo Sprouts coupon booklets filled with coupons for healthy and organic food. If you can’t find them, you can always access the Mambo Sprouts coupons online. Instead of using them at the expensive health food store, I use those coupons at our Stop & Shop. They have a big section for organic food and drinks, and that’s where I have found my dollar stretches the most, one reason being because they double coupons! Buying healthy, natural, organic products doesn’t always mean you are paying more, that’s a misconception. It just means shopping smart, and taking advantage of store rewards cards, coupons, and weekly deals. Most organic companies have a website, and they usually have a link to printable coupons. If it doesn’t, check out their Facebook page for notices on deals and coupons. Also consider contacting the organic or non-GMO food company via email or snail mail to be added to their mailing list. Take advantage of your smartphone — there are several couponing apps that let you find and store coupons you can use at checkout. 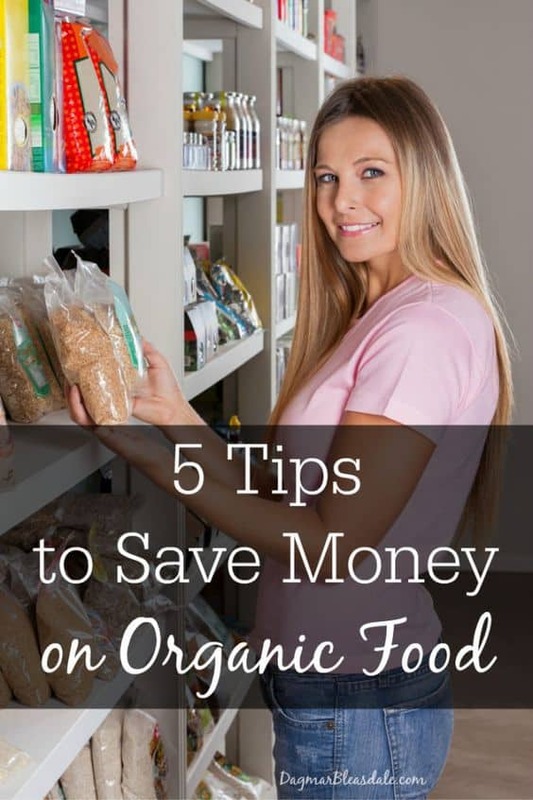 So these are the 5 tips to save money on organic food. 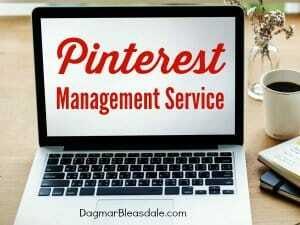 They will save you a ton of money! Do you have more suggestions about how you shop for healthy food for less? Want more tips of how I save thousands every year? 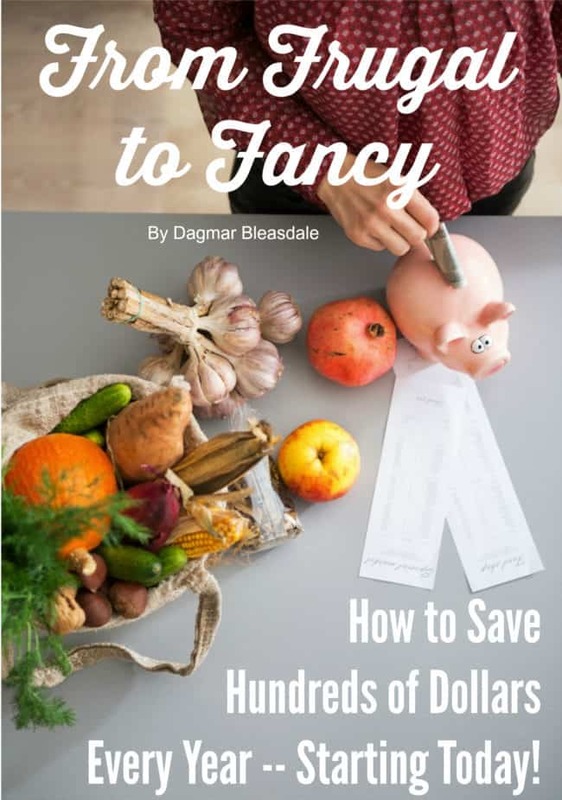 From Frugal to Fancy – buy it for just $4.99 now! This ebook pays for itself if you just follow ONE of my tips, and hundreds if you follow more. Pin this for post for later! Very good tips! One thing I do (that is not for everyone as it takes a lot of time) is to make most of our french bread, sandwich bread, pizza crust and hamburger buns from organic flour. I am weaning the family off flour but we have a standing Friday night burgers/Saturday night pizza menu and I’m the only one who is willing to do a lettuce wrap or cauliflower crust! For now, Costco organic flour costs the same as Winco GMO flour. Hi Carissa, great tip. And so true – if you look for it, you can find organic food for less. I didn’t know Costco carries organic flour, good to know!